I hope everyone had a lovely weekend…Ok, so here goes I received an email on Friday which shocked me, because I seriously did not see this coming!!! 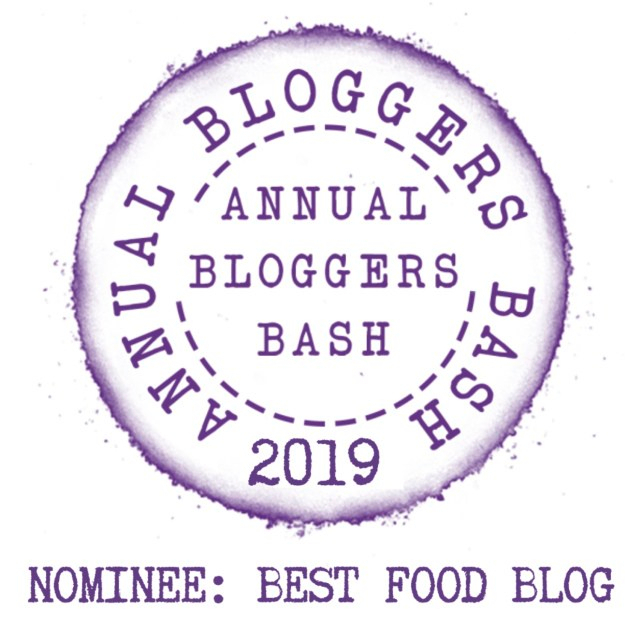 I have been nominated for the Best Food Blog Award for 2019!!! When I first read the email I was like What??? No way!! This must be a mistake, and I sent a reply asking if they were absolutely sure and the response was YES!! Congratulations! Apart from many others this one is a real award. 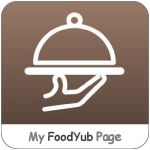 You can be really proud of it.